Harvey Norman Latex Mattress Store Mile End SA. Harvey Norman is a home appliances retailer based in Australia. They opened their doors in 1961, and quickly expanded worldwide. Currently their franchisee stores can be located worldwide throughout Australia, New Zealand, Europe, and South East Asia. Customers can also purchase through their web store, which has been awarded as the best e-commerce site consecutive years in a row. 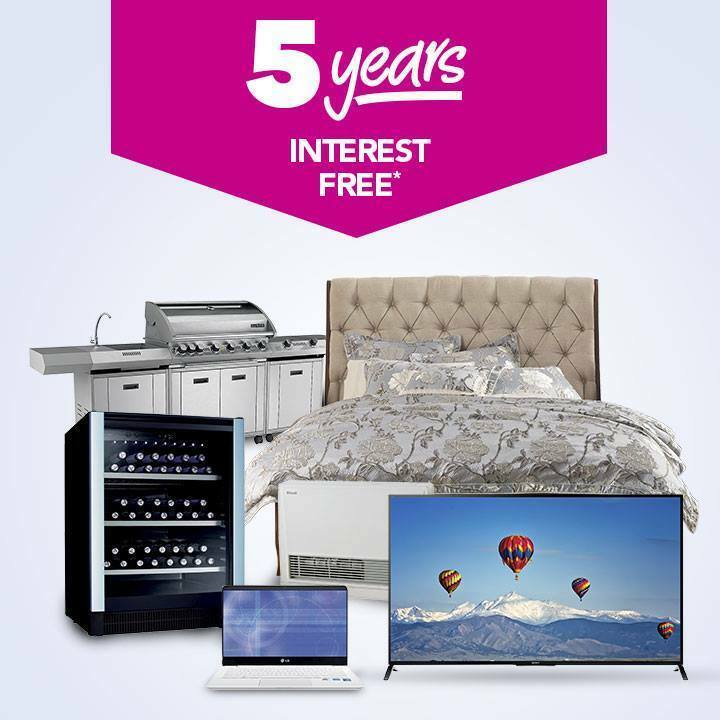 Harvey Norman specializes in home appliances, such as furniture, bedding, and electronics. They also offer other accessories such as decorations, laundry appliances, heating and cooling treatment, flooring systems, fitness gadgets and more. 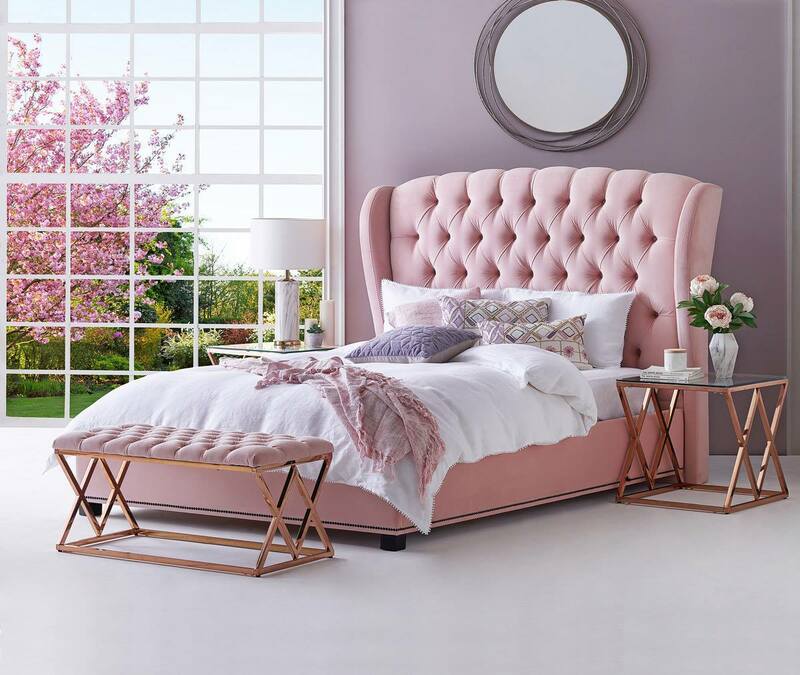 The furniture collection offers pieces for all areas of your home, including the bedroom, living room, dining area, home office, as well as the outdoor living area. 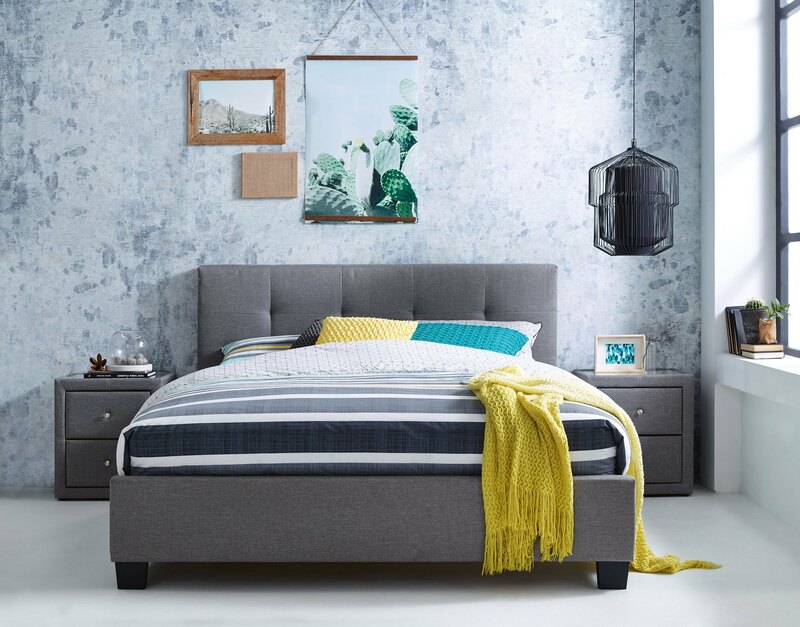 For the bedroom, Harvey Norman offers a wide collection of latex mattresses and latex mattress toppers with Vita Talalay inside. Their latex mattresses and toppers with Vita Talalay inside are available in various sizes as well as densities, making them highly adaptable and flexible for all sleeping needs. 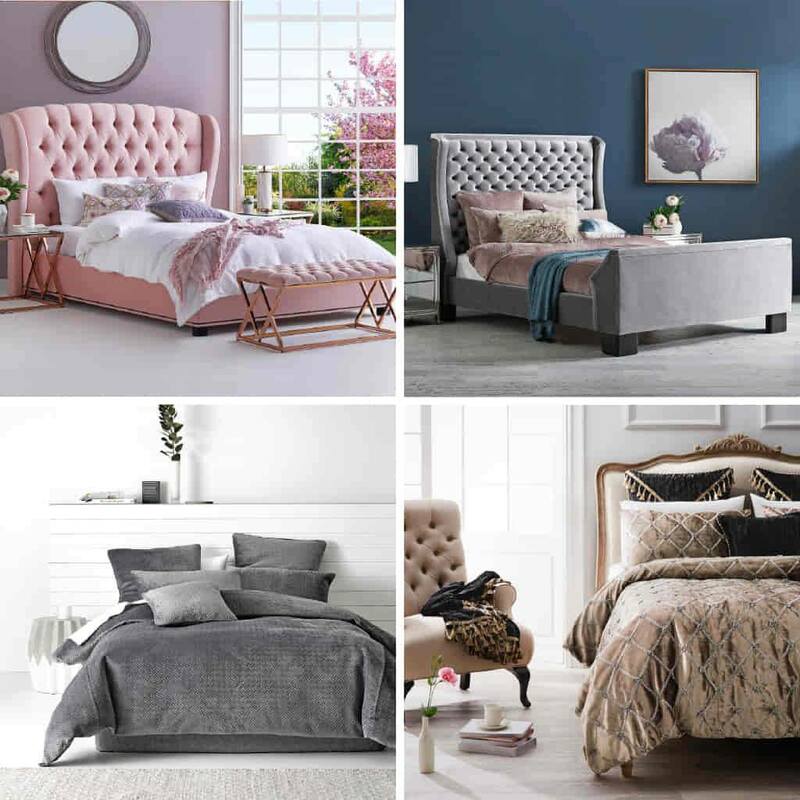 In addition, Harvey Norman offers other bedding accessories such as mattress protectors which are perfectly suitable to use in combination with a latex mattress or topper. They also offer latex pillows with Vita Talalay inside, as well as duvets, quilts, bed sheets, and comforters. Every product purchase is offered with delivery as well as installation services. Customers can also enjoy free pick up from a local Harvey Norman franchised store. Whether you are shopping online or at one of their local stores, Harvey Norman has a group of experienced staff that are ready to help each and every customer with purchase advice. 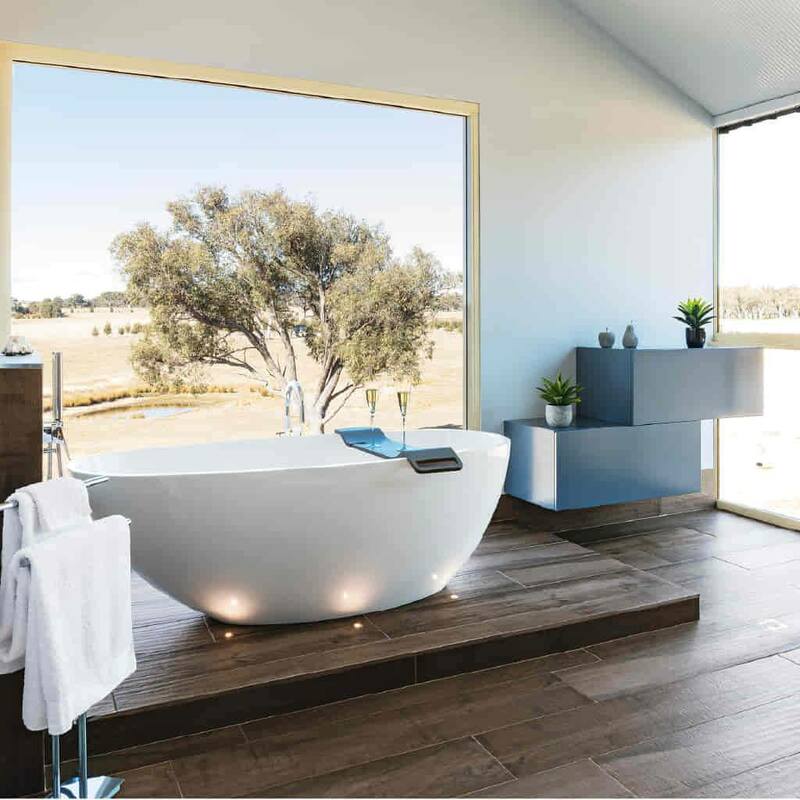 Harvey Norman has received numerous awards, due to their commitment to several factors including quality, service as well as value. These awards promise that customers can always shop at Harvey Norman with confidence.